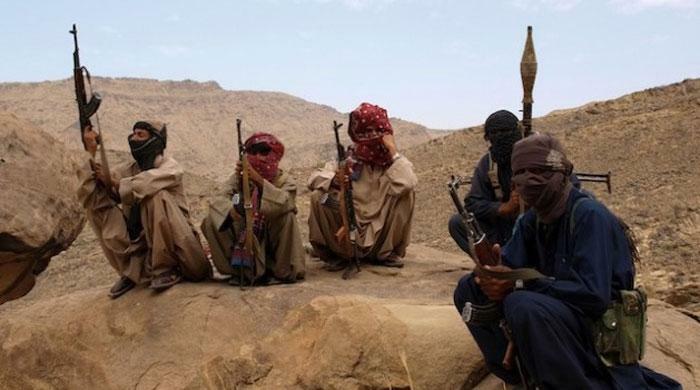 At least 144 Baloch militants surrendered their weapons on Monday after accepting the government’s amnesty offer. Among the militants who surrendered at Jhalwan, four are commanders of banned organizations. Hundreds of Baloch militants have surrendered their weapons to the government after amnesty for them was announced last year. The government has promised financial assistance to youths who laid down weapons and abandoned violence against the state. Last year on Independence Day, during a ceremony hosted by the Balochistan government, over 400 militants laid down their weapons and vowed to shun violence.